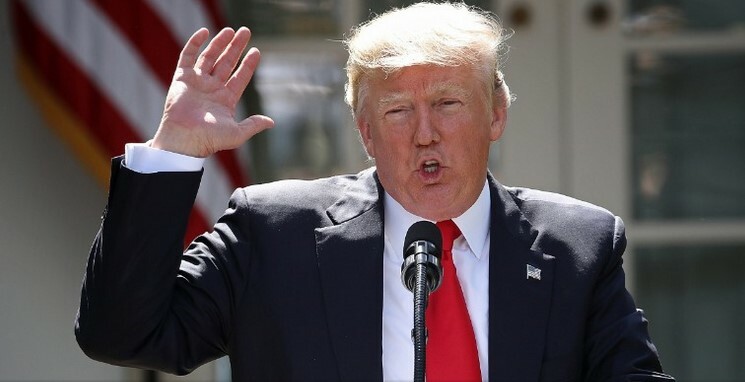 (CNN)President Donald Trump still plans to withdraw the United States from the Paris climate agreement unless there are major changes made to the carbon emissions pact, the White House said Saturday. If the administration were to reverse itself on dropping out of the accord, it would be a stark retreat on the issue for Trump and a complete break from his campaign promise to "cancel" the agreement, possibly signaling also that he's moving closer to Democrats on some policy matters. CNN's Athena Jones and Joseph Netto contributed to this report. 0 Response to "WH: US staying out of climate accord"